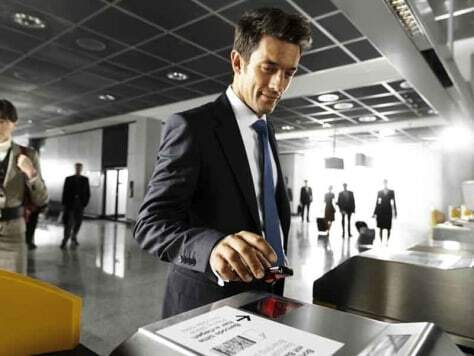 Lufthansa now has “self-boarding” turnstiles at some of its gates at Frankfurt and Munich airports. What’s the big deal? Apparently these gates greatly speed up the boarding process, which, as any experienced traveler knows, can be one of the most aggravating parts of the trip.